Prime Minister Prayuth is a breath away from reaching the crucial threshold of 126 seats in the lower house. The 250 senators were all appointed by the junta and will support its attempt to form a government. In the afternoon the final results. 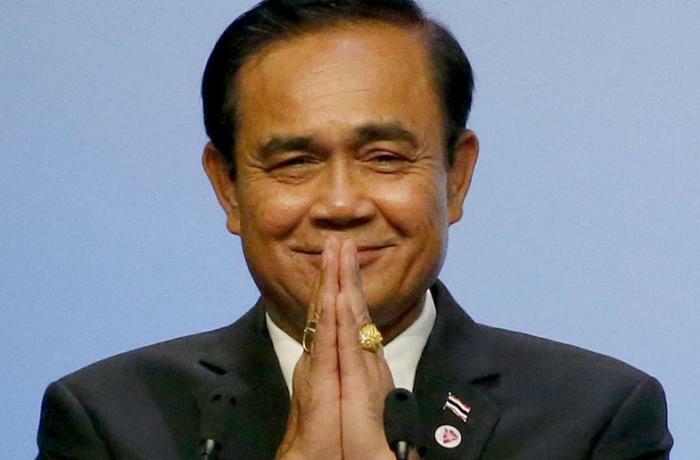 Bangkok (AsiaNews / Agencies) - With 93% of votes cast, it seems inevitable that Prayuth Chan-ocha (photo) - current prime minister and sole candidate for the pro-military party Palang Pracharat - is the real winner of the first general elections since 2011. The election marks the return of the nation to democracy, almost five years after the seizure of power by the military junta. According to the Bangkok Post, the Pheu Thai party - Palang Pracharat's main rival and former Prime Minister Thaksin Shinawatra's party - won 130 seats compared to the 120 in the Palang Pracharat. But the feedback from the popular vote sees the pro-military party in the lead, with 7.1 million votes compared to the 6.9 million of the Pheu Thai. 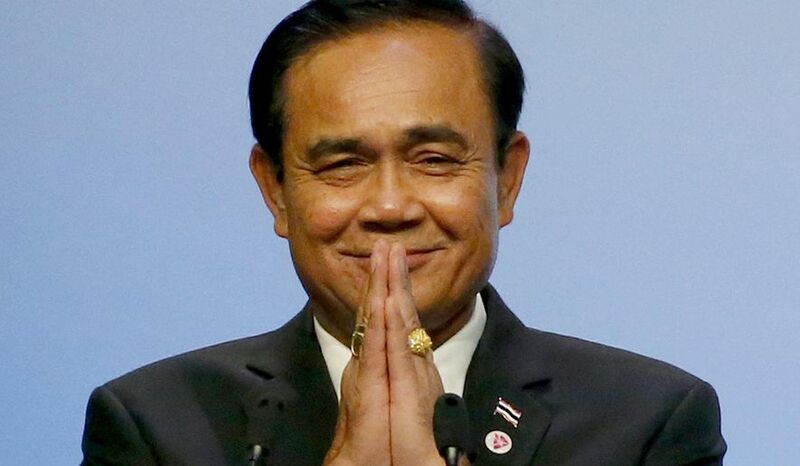 Exit polls suggest that Prayuth is a breath away from reaching the crucial threshold of 126 seats in the lower house (out of a total of 500), which will allow it to remain prime minister. The lower house is made up of the 350 winners in the electoral colleges and the 150 politicians nominated in the party lists. Prayuth will need the support of 376 members of the National Assembly (bicameral), but the 250 senators have all been appointed by the junta and will support its attempt to form a government. The final results in the 350 seats were expected by 8 pm yesterday - three hours after the close of the vote - but were postponed to this afternoon. The results will be considered official only after the coronation of King Maha Vajiralongkorn, which will take place between May 4 and 6. The Prayuth government will remain in office until then.